Have 你 ever meet Asa? Would 你 be able to keep calm when near him? In the official Series 4 trailer Mordred is faintly heard saying "Emrys" when Merlin gets pushed against a 墙 由 magic and it is possible that Mordred is the one who pushes Merlin against the 墙 to take his revenge on him for his betrayal. 你 can find information about Asa on this website! a poll 增加: What is most attractive about Asa? a poll 增加: Who's a better actor? 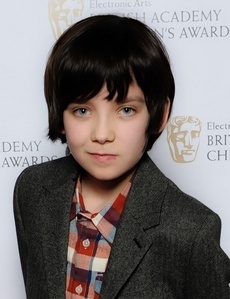 Asa Butterfield makes 音乐 (too)!